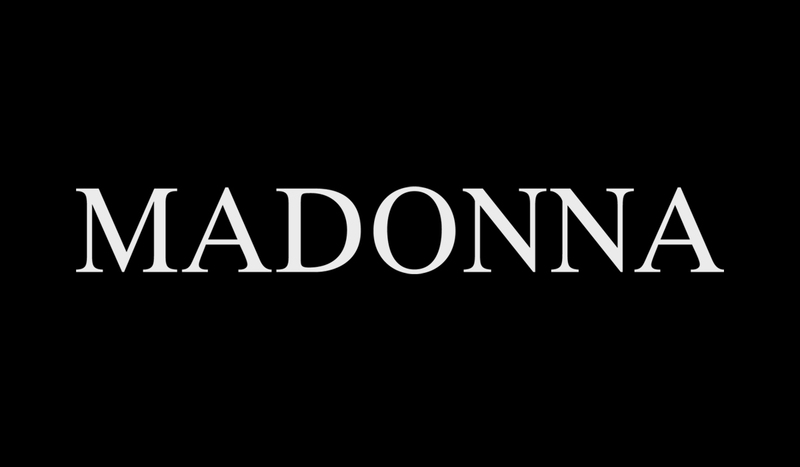 The wait is almost over... Just a few more days before we all discover the video to Madonna’s new anthem..! The ‘Celebration’ video will be available for download from iTunes in the USA, Canada and Mexico starting September 1st. Madonna.- You can count with Mexico for become your video a # 1 in iTunes. WE LOOOOOOOOOOOOVE YOU SO MUCH! Come back whenever you want!! Come back to the US for another round girl! You are the BEST! I am so excited I cant wait to see it. I luv everything Madonna. Long Live The Queen. I gust wanted to say HAPPY BIRTHDAY MADONNA!!!!!!!!!!!!!! God bless you and your children, we allways love U, allways waitind for new songs, new shows, new view, new U!!! From Russia (Saint Petersburg) with huge LOVE!!!!! looking forward to see the video! what about Europe! when is it possible to download the video from iTunes? i look forward to seeing the video !!! The new look from the teaser looks great, can't wait to see the actual video!